Pemberton Township is one of the largest municipalities in Burlington County. For this reason, the Pemberton Municipal Court is incredibly active and busy. The Court handles a variety of criminal and traffic violations involving Driving While Intoxicated, simple assault, drug possession, terroristic threats, harassment, theft of movable property, shoplifting, leaving the the scene of an accident, Driving While Suspended and CDS in a motor vehicle. If you or someone in your family have been arrested and charged with a criminal or traffic violation in Pemberton, contact our office at (609) 850-8284. Our firm has represented the accused throughout Burlington County, including Pemberton Township. Learn what assistance our firm can offer to your and your loved ones in their time of need. Do I need an Attorney for Municipal Court in Pemberton? Hiring an attorney is an individual decision. Every case is different and you should consult with a lawyer about the realistic outcomes you may be facing, if found guilty. 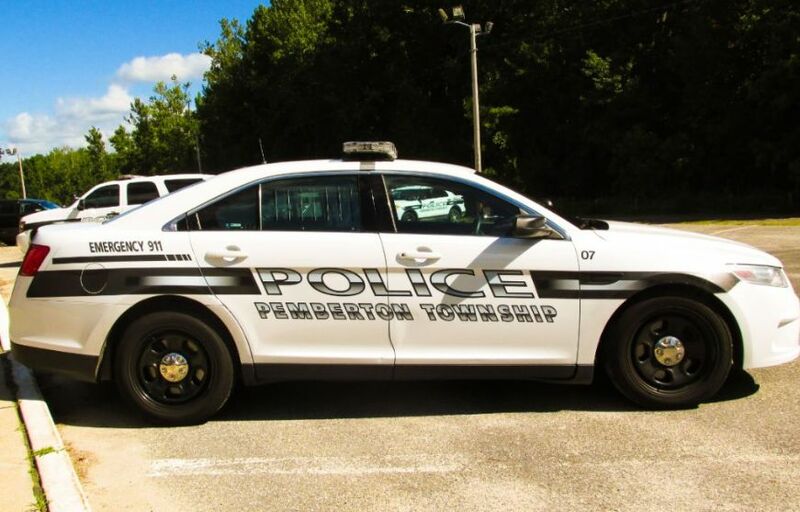 If you are facing a criminal charge, drunk driving ticket or serious traffic violation, contact our office and allow us to provide you with more information about your charges and how the Pemberton Township Municipal Court functions. Firm Partner, William C. Fay, IV, is a former New Jersey Deputy Attorney General. Mr. Fay spent part of his career prosecuting cases on behalf of the State’s Attorney General and he can put these skills and experiences to work for you and your loved ones. If you have any questions please do not hesitate to contact us. The initial consultation is free of charge. Judge: Honorable Charles Shimberg, J.M.C. Court Administrator: Louise S. Spigner, C.M.C.A. How Do I Get to the Pemberton Twp Municipal Court? With a population in excess of 27,000 residents and a total area of 62.5 square miles, Pemberton deals with a large amount of local and commuter traffic. With roadways like Route 70, 206, 630 and Pemberton Browns MIlls Road, local and state police have eyes everywhere. Additionally, Pemberton Township is the location of the main campus of Rowan College at Burlington County. For more information on the Township of Hamilton please checkout their website. The law firm of Proetta & Oliver has defended clients facing violent crimes, weapons offenses, drug charges, theft charges, harassment charges, DWI offenses and traffic violations throughout New Jersey. Having defended thousands of clients, our firm attorneys have develop a skill in criminal litigation and deep knowledge of the criminal justice system. Furthermore, Firm Partner, William C. Fay, IV, is a former NJ Deputy Attorney General who has actually prosecuting cases administratively on behalf of the state’s top attorney. If you or someone you love are facing criminal charges and would like to speak with an attorney, contact our office today at (609) 850-8284. Our office can be reached 24/7 for you convenience and the initial consultation is always provided free of charge. If you have any questions please do not hesitate to contact us.